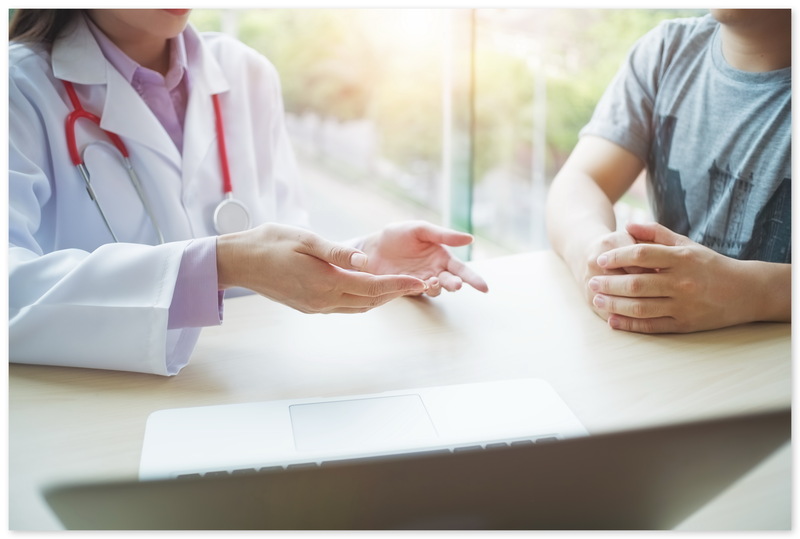 The fact that chemotherapy affects every oncology patient differently complicates medication management and requires personalized approach to each patient symptom and side effects treatment. 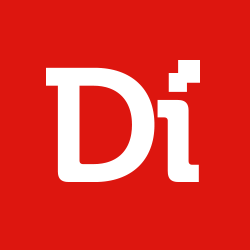 Digiteum, in collaboration with Logicapps, has built Nausea Care cancer support app to address this particular problem. 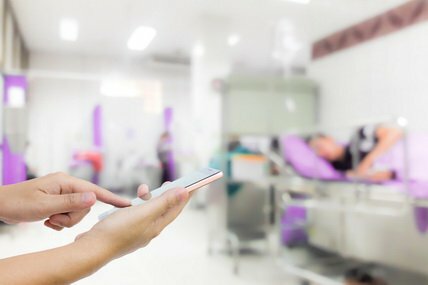 Nausea Care App built for OLVG hospital in the Netherlands is focused on assisting oncology patients going through chemotherapy. 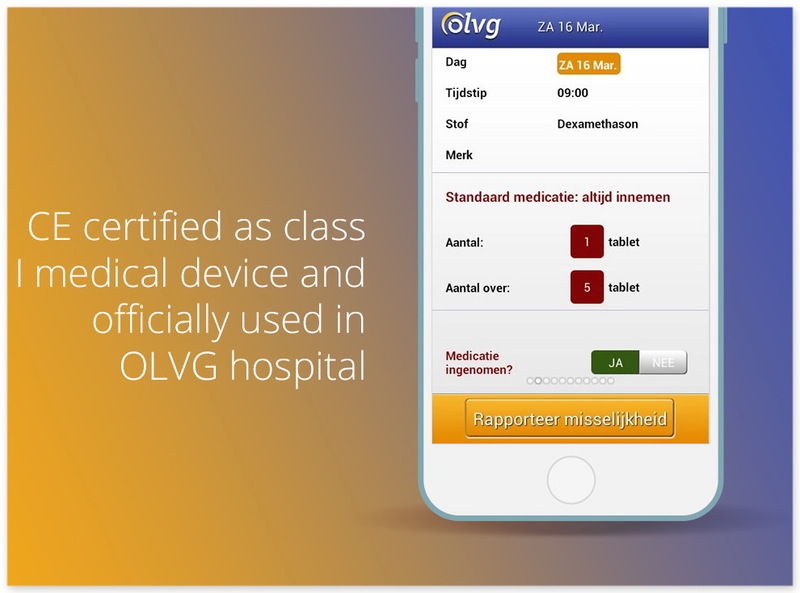 Built as a medication management and adherence digital tool, this app was CE certified as a class I medical device and integrated into regular treatment management process at OLVG hospital. Nausea Care cancer support app was CE certified as a class I medical device. OLVG Nausea Care App is focused on assisting oncology patients going through post cancer treatment. Nausea Care native app allows doctors to assign treatment plans remotely and follow patient's nausea symptoms and treatment history. 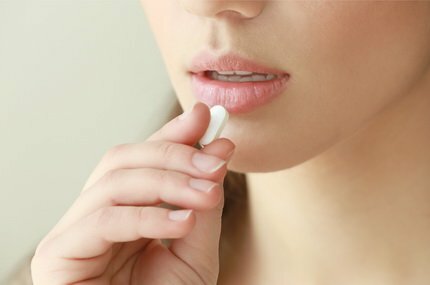 Moreover, Nausea Care App facilitates patient adherence management by automatic medication scheduling, dosage adjustment, notifications and reminders, as well as real-time anti-nausea medication in-take and dosage reporting. Nausea Care solution consists of a mobile app to support patients and the backend for doctors. Doctors use the system to assign individual treatment plans based on the types of cancer and chemo programs. Once a patient registers the starting date of the chemotherapy in the app, the system automatically schedules in-take notifications and reminders based on the assigned treatment plans. 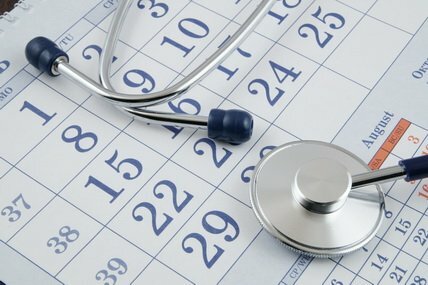 This feature helps patients adhere to complex medication schedules and keeps doctors updated on the treatment process. Chemotherapy requires personalized approach to each patient’s symptoms treatment. Nausea Care App facilitates patient adherence management by automatic medication scheduling, reminders and real-time medication in-take and dosage reporting. Another important function of this cancer support app allows doctors and patients to interact remotely. App devides medication as critical and non-critial, registers if the medication is taken or not, and notifies doctors once any critical medication is missed. 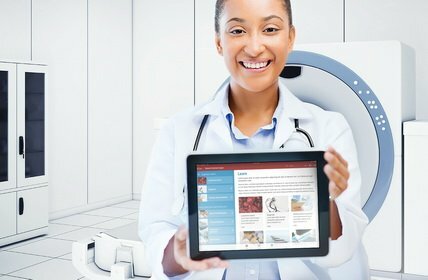 Feedback feature lets patients register symptoms and notify doctors of the health state and reaction to medication in real-time. It helps doctors better manage treatment process without making patients increase hospital visits. 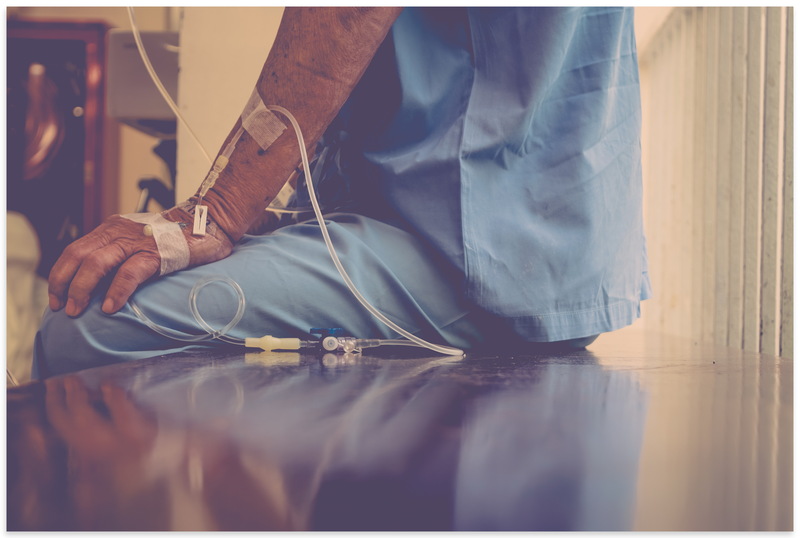 Thus, Nausea Care App improves the effectiveness of medical service provided in OLVG hospital and helps the oncology patients enhance the quality of life during complex chemotherapy treatment process. App allows patients to register symptoms and notify doctors of the health state in real-time. Nausea Care App improves the effectiveness of medical service provided in OLVG hospital. eHealth solution CE certified as a class I medical device officially used in OLVG hospital. Mobile app for post-chemotherapy treatment and medication adherence management. Intuitive cancer support app interface for diverse demographics including the elderly and people with special needs. Automation of medication in-take planning, notifications and reminders. Dosage adjustment according to individually prescribed medication plans. Remote treatment control and real-time symptoms tracking for doctors and patients.